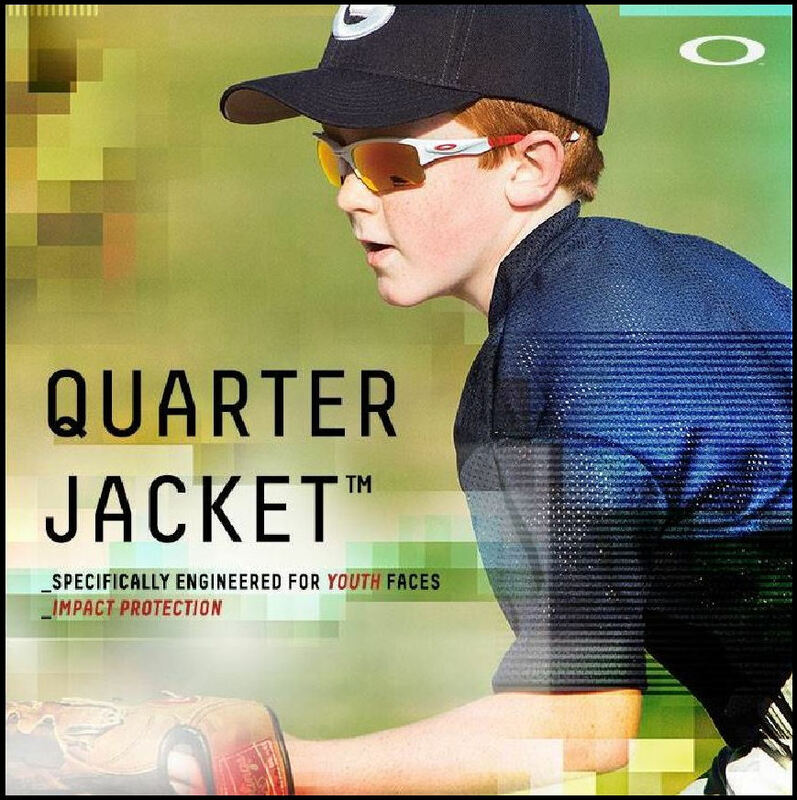 Introducing The New Oakley Quarter Jacket !! New from Oakley! The Quarter Jacket! We are excited about this new style sports glass specifically engineered for Youth Sized Faces with Adult Size Impact protection lens! Just introduced Today. Will be in store in a few days. Stay tuned!! YES!! !